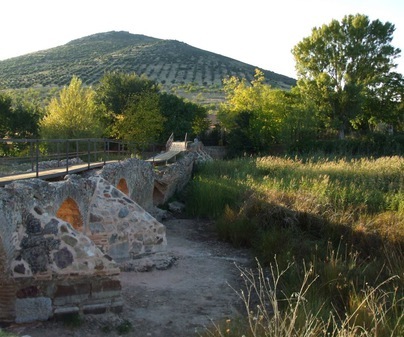 Malagón is one of the biggest towns in the north of Cuidad Real, in Montes de Ciudad Real region. Its history started in the Neolithic period, with an artistic evidence, the cave paintings. A tartessian period what makes the town unique and the monument of the sepulchre of Publio Cornelio de Alarcos, who fell in the Salaria Battle in the second Punic War. 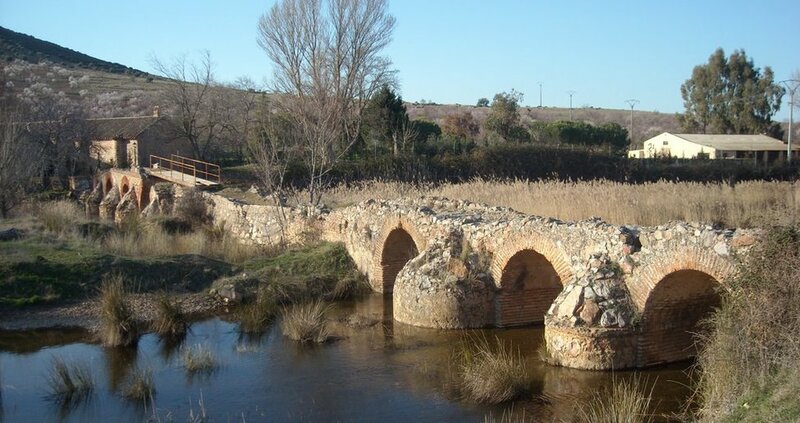 The Bañuelos river Bridge, of the Roman period, susprises us with the ten spans, damaged nowadays and pending restoration, which comprises brick vault arches, bound together by limestone and sand mortar . 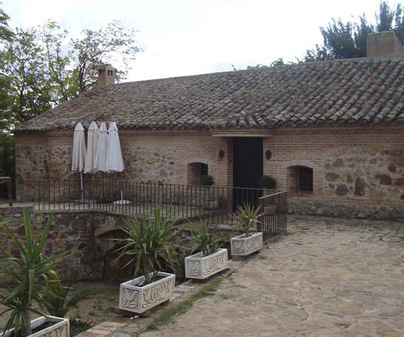 In the right bank of the river next to the bridge, we find the Molino Carrillo (Carrillo Mill), called in this way due to the first owner. 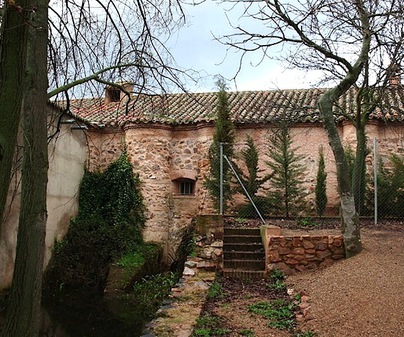 It is a building of 1713, with masonry walls and thick round buttresses, covered by wood trusses and curves tiles which preserves the original machinery.